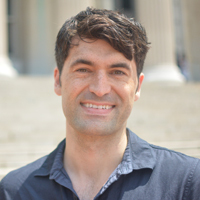 David Kipping is a Professor of Astronomy at Columbia University where he leads the Cool Worlds Lab – a research team primarily focussed on discovering new planets and moons. Kipping’s research is characterized by flirting with a diverse range of topics, such as information theory, deep learning, interstellar travel and communication, and looking for novel effects around extrasolar planets. He was recently named as a Sloan fellow, adding to past awards such as Popular Science magazine’s Brilliant 10 and Science News’s Ten to Watch. He’s previously appeared on shows such as How the Universe Works and StarTalk, as well running his own outreach YouTube channel called Cool Worlds to promote and communicate emerging astrophysics research ideas. 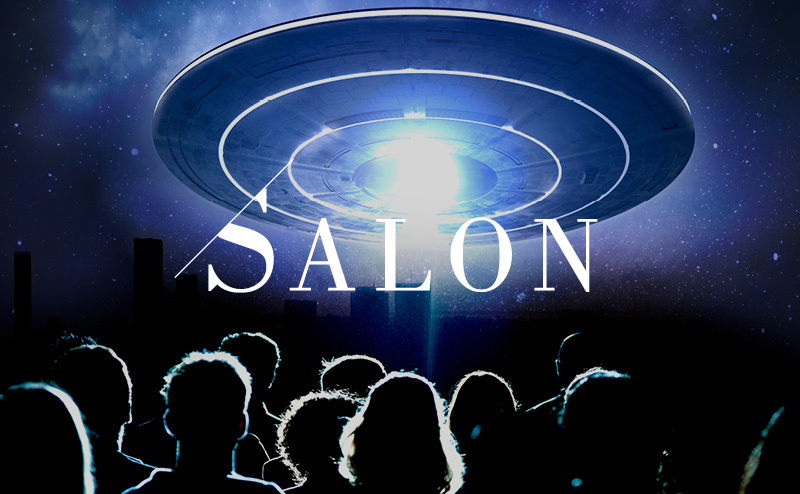 ALIEN CONTACT: WHAT HAPPENS NEXT?